I bought this vicrez carbon fiber rear wing spoiler, and I dont regret it. Most people who ship carbon fiber parts send them out broken or scratched but the vicrez team made sure my carbon fiber ducktail style rear wing spoiler was packaged thoroughly and safely.Im so glad i chose vicrez my 2015 scion frs - looks great! 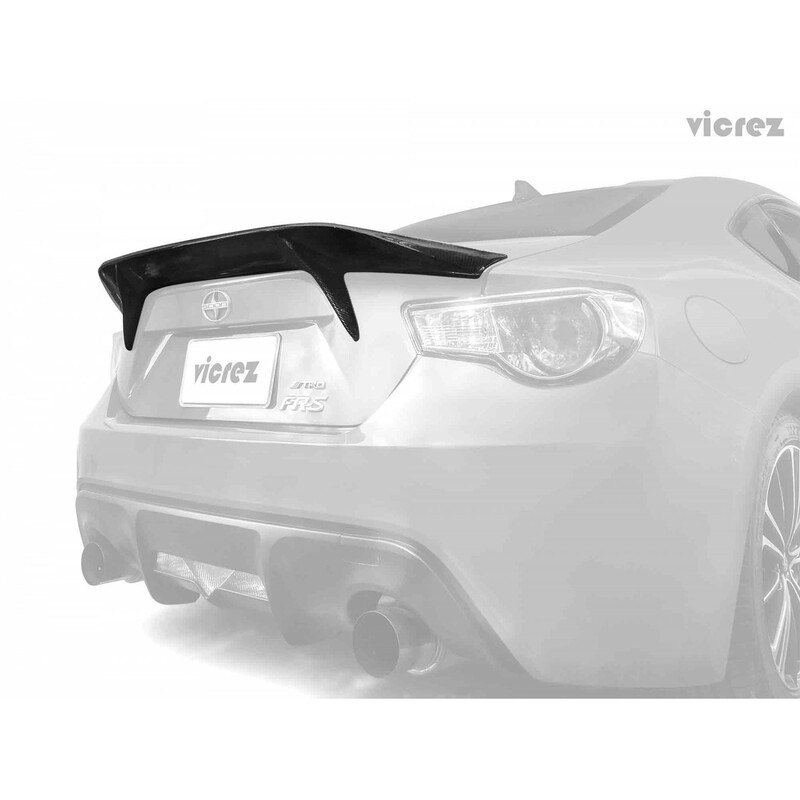 Express your own style with this carbon fiber rear wing spoiler for your Scion FRS / Subaru BRZ. It is made of 100% carbon fiber - up to 80% lighter than OEM parts. 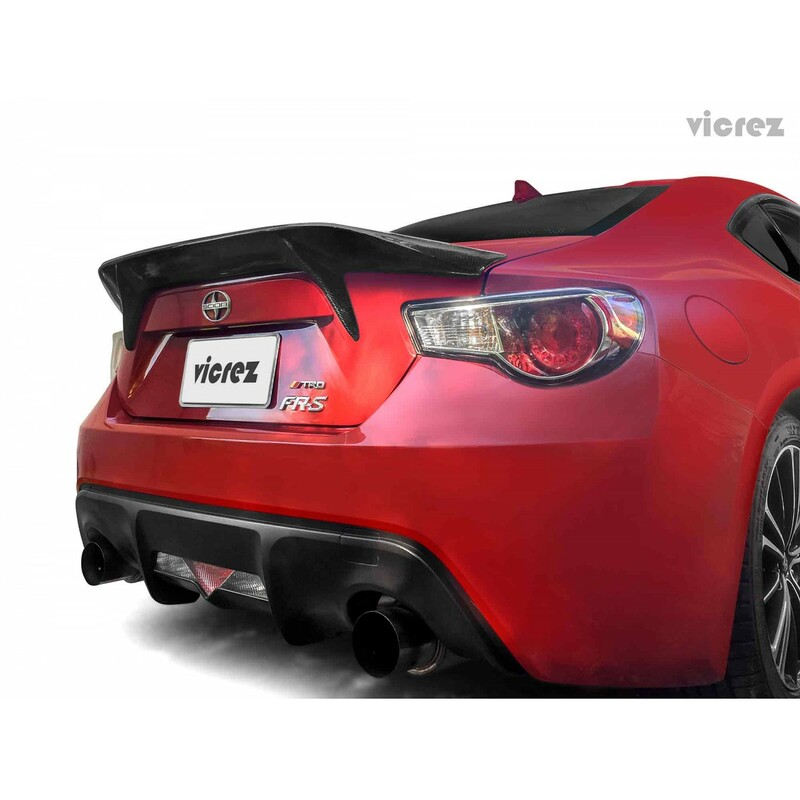 Vicrez Scion FRS / Subaru BRZ 2013-2016 VZ Carbon Fiber Front Top Fin Canards - vz100451 ..